With an ideally short transfer from Innsbruck, this attractive small village lies on a scenic plateau, commanding views over the Inn Valley. Igls is most inviting for the non-skier with an extensive range of activities and attractions. 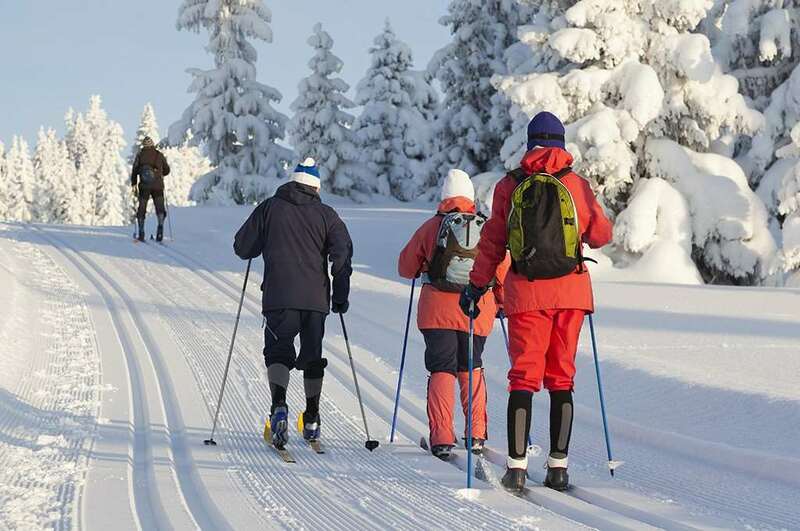 Enjoy the scenic tranquility while following one of the many cleared footpaths; watch the ski-jumping on Bergisel or take the Patscherkofel cablecar to join skiing friends for lunch. Innsbruck is close at hand, served by bus or tram. There, the amusement possibilities are endless with museums, art galleries, shops, the Hofburg Palace, to name but a few. Après ski is relaxed and enjoyable in the bars and cafés around the village. The compact ski area at Igls is well suited to the intermediate skier and there is an adequate and well located beginners area next to the main ski lift out of Igls. Igls has some very interesting terrain that changes from the bleak and exposed steep sections at the peak, to tree-lined pistes that offer a good and changing pitch. 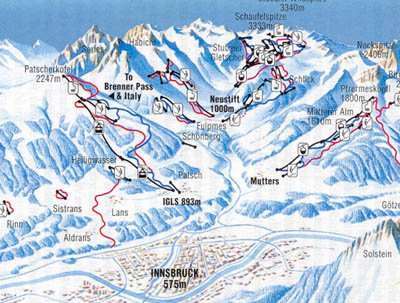 Glacier skiing is available on the Innsbruck Area Ski Pass at the Stubai glacier as are several other ski resorts. There are 18 snow cannons covering the pistes in Igls which adds to the natural snowfall for guaranteed skiing throughout the season. There are many bars and restaurants for guests to enjoy in Igls. After a hard day hitting the slopes skiers have a choice of hot or cold beverages in front of an open fire, cocktails, rustic bars or fine dining with restaurants serving up traditional local dishes accompanied with superb hospitality. Apres-ski in Igls is more of a sophisticated atmosphere for a more lively afternoon or evening head to the neighbouring city of Innsbruck. Here guest can party from early afternoon until late into the night with loads of buzzing bars with live music and great food enjoyed by locals and tourists. The closest airport to resort is Innsbruck which is just a short car journey or bus transfer away.